I’ve never been asked to do an entire unposed lifestyle session before and I was actually pretty nervous! 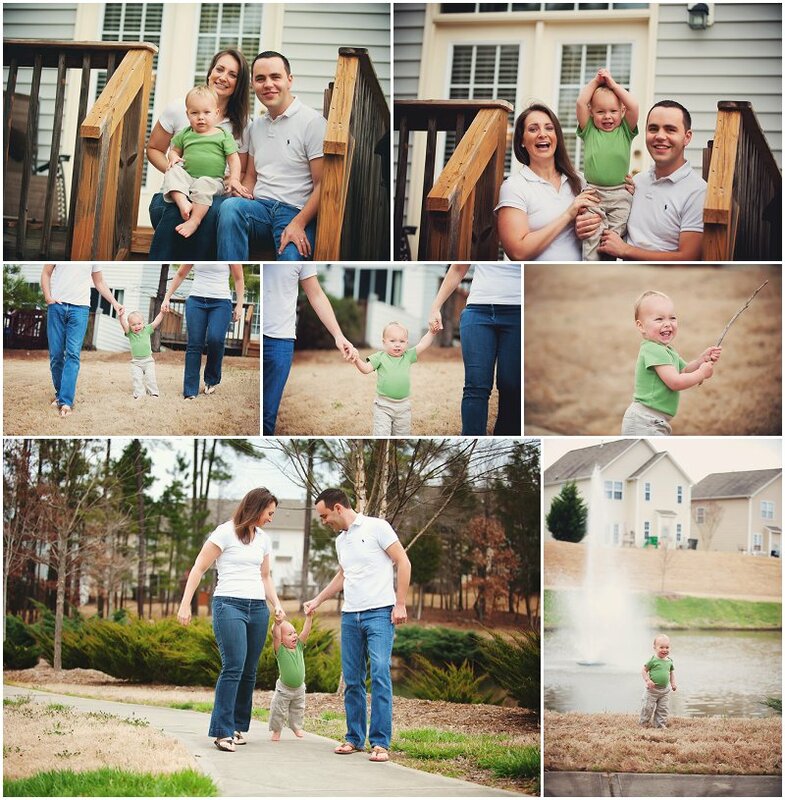 This family had just sold their first home and they wanted to capture the precious memories they had made there. Little C is a joyful little guy who loves to help his mommy in the kitchen, roll around with Daddy on the couch, and ride his favorite toy while sporting his hat and mittens! After playtime, he snuggled up for a story, some cuddles and a nap. It was so much fun and I loved being part of their day!